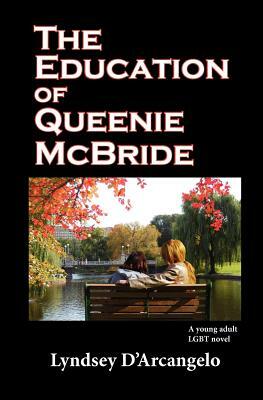 A sequel to "The Trouble With Emily Dickinson," best friends JJ and Queenie are now college freshmen. 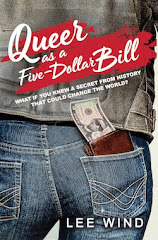 Queenie comes from a wealthy family, so she's used to coasting through life. Over privileged and overconfident, she doesn't know what it's like for people who have to work hard to earn things. 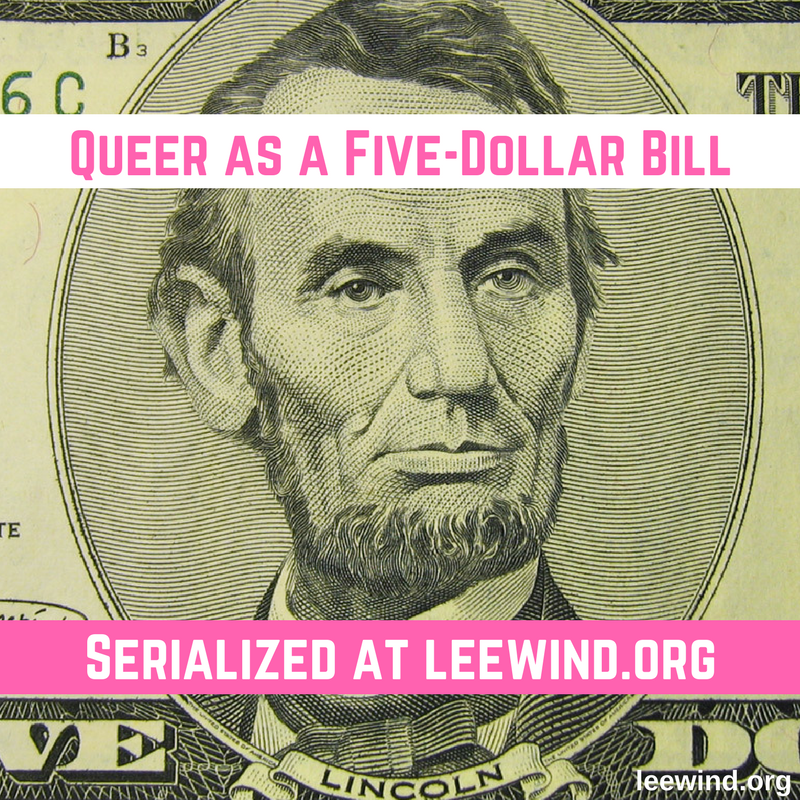 But when she meets Pudge, a homeless gay teen, her worldview begins to shift. And she gets a real-world education that extends far beyond the classroom. Luckily, her best friend JJ is there to help keep her in line. With the help of Izzy, a strong-headed and beautiful social worker, Queenie somehow learns how to be there for Pudge, leave her old habits behind and become the person she’s always wanted to be. Sometimes the most important education happens outside of the classroom. You can’t be there for others if you don’t take care of yourself. 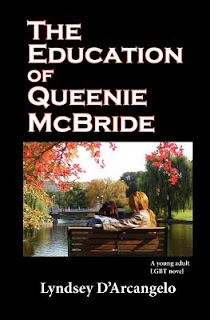 Add your review of "The Education of Queenie McBride" in comments.